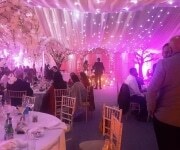 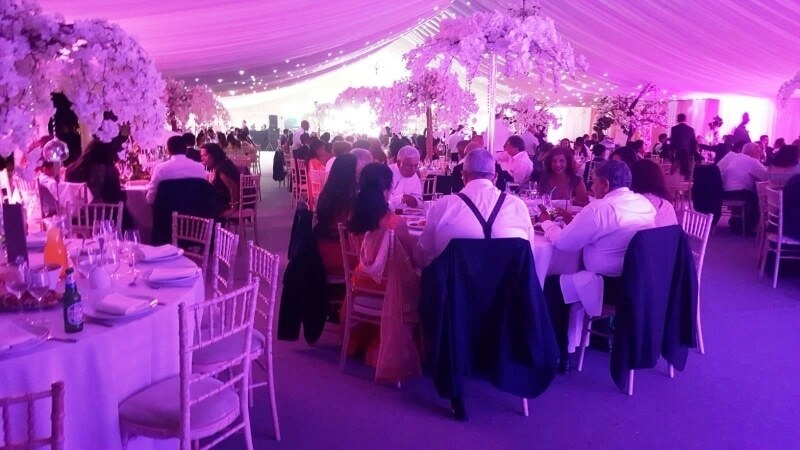 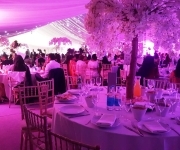 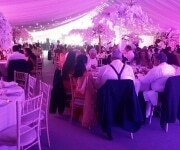 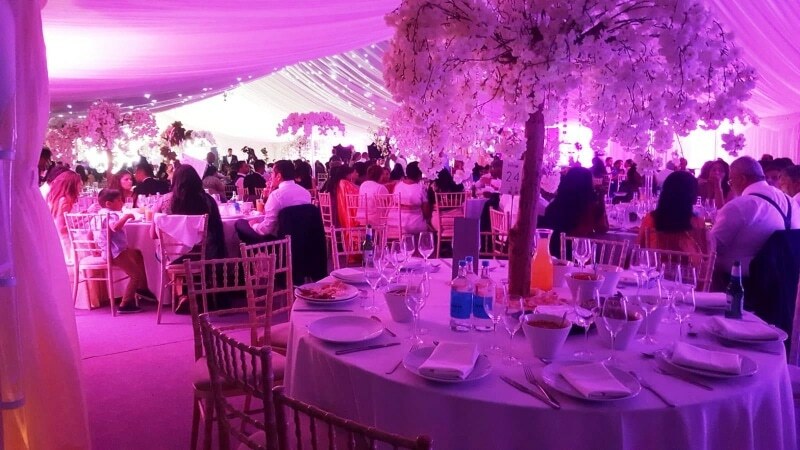 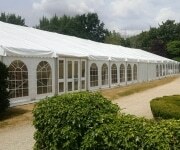 ﻿Party Event and Luxury Wedding Marquee hire Gayden Warwickshire. 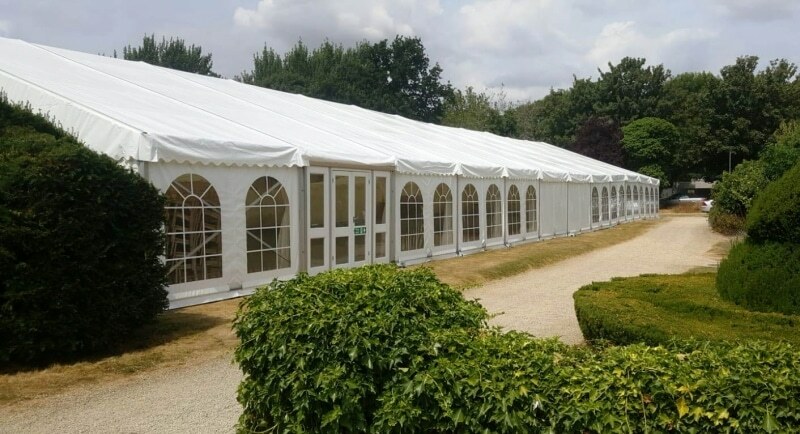 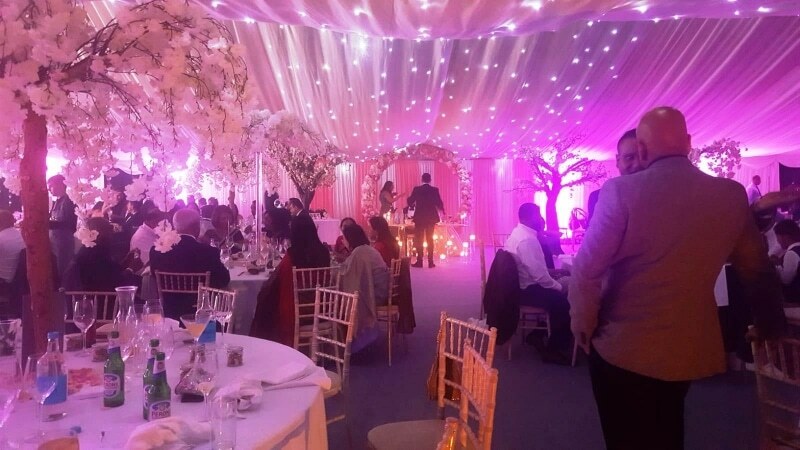 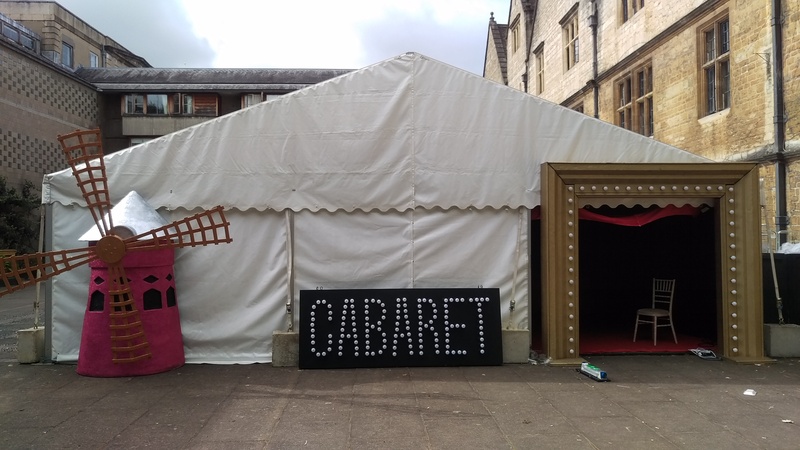 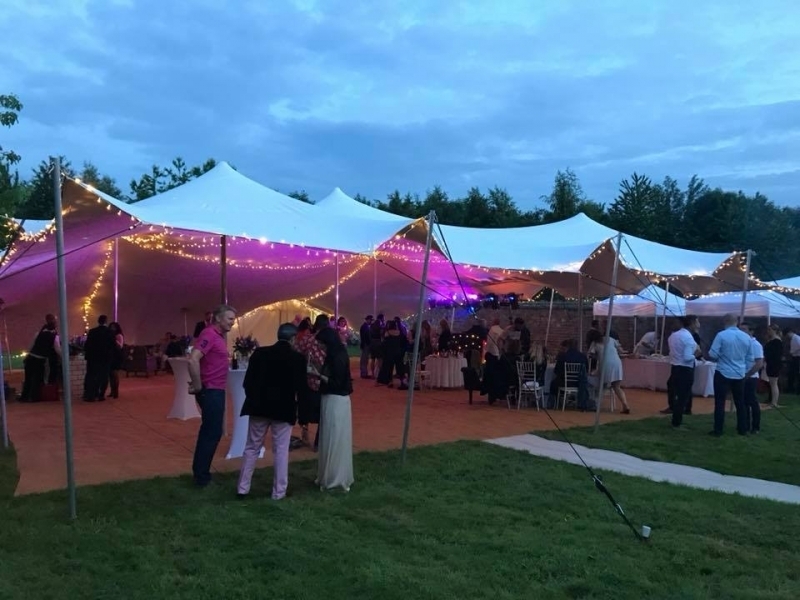 We are a family business specialising in Stretch Tents, Wedding marquees, Corporate Events, Parties, College Balls, Festivals and Shows in Gayden and throughout the Warwickshire, Northamptonshire, Oxfordshire & Buckinghamshire areas. 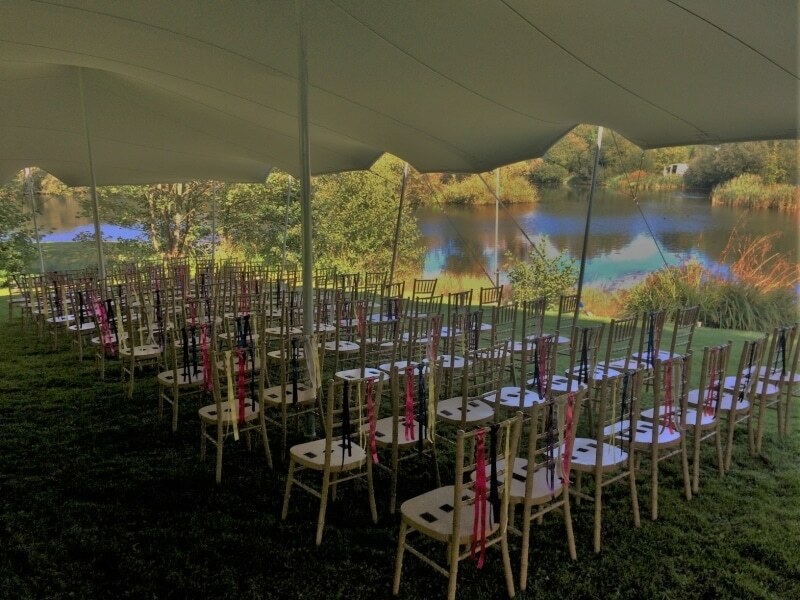 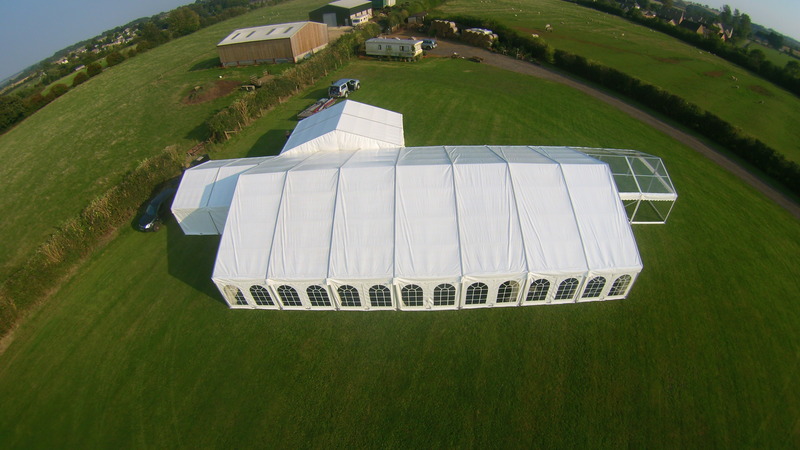 07904 369 062 and we will be happy to talk through your marquee and equipment options.